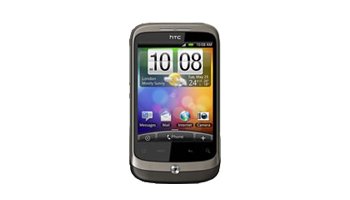 Our Specialists HTC Repair Department was setup in 2009 to cater for the high volume of corporate smart phone repairs that we service on a daily basis. 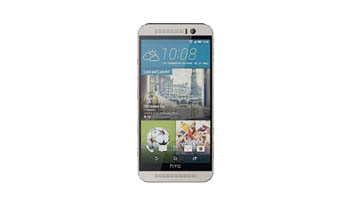 We have taken those years of expertise dealing with corporate HTC repairs and focused it on offering a fast and efficient HTC Smart Phone repair service to everyone in the UK and Ireland whether you have just one HTC phone and it needs a screen repair or you operate a fleet of HTC Handsets and you require a higher level of repair. 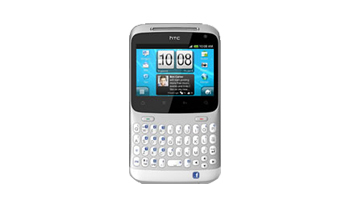 We offer all kinds of HTC Repairs from simple faults such as not charging to the more difficult high-level HTC repairs such as Liquid damage. 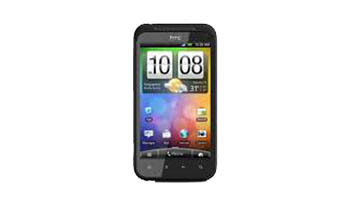 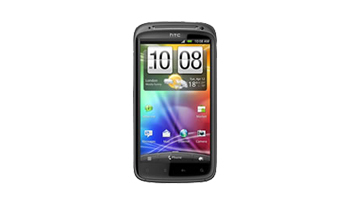 Our Most Common Repair for the HTC Series is Screen repairs or Touch screen Replacements. 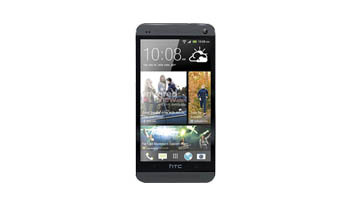 We can Repair 99% of HTC Faults within 3-4 working days using our standard postal service. 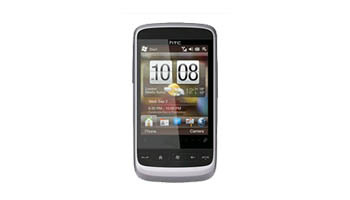 We also offer an Express HTC Repair Service for Clients who need an urgent turnaround. 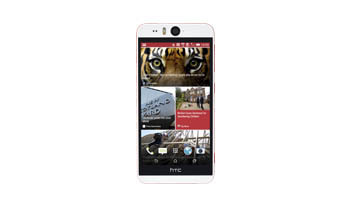 You can walk in to our HTC repair Centre based in London for a same day HTC Repair usually repaired within the hour. 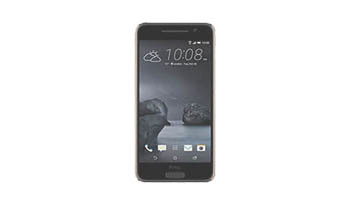 We also offer a free collection service for 5 or more HTC repairs booked in at the same time, all you have to do is box up the all your faulty HTC handsets, We will arrange for them to be collected and take care of the repair process. 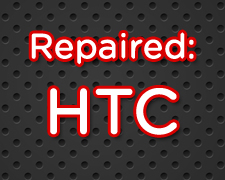 You can rest assured that your faulty HTC Phone repair will be carried out to a high level, That we will only use the highest quality HTC parts available on the market and that we offer a 3 month warranty on all our HTC Repair services.